located in south Lawson, Blue Mountains, NSW on public land managed by Blue Mountains City Council. 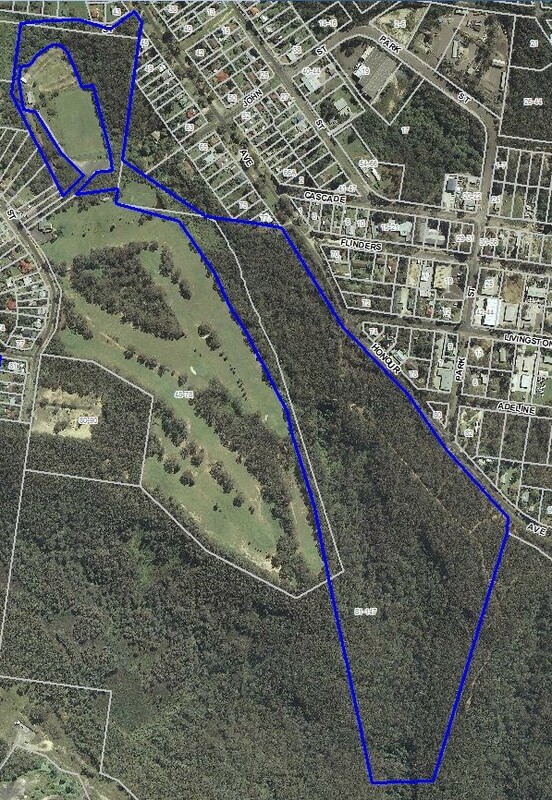 commences 400 metres to the south east of Lawson shopping centre, and extends over the upper catchment of Lawson Creek. approximately bounded by Waratah Street to the north and Junction Falls in the south. focused on Lawson Creek and its tributaries, riparian zone, swamps and adjoining woodlands. home to at least 60 species of Australian indigenous fauna. vegetated by at least 70 species of indigenous Australian flora. The altitude of Lawson is 700 metres and average annual rainfall is approximately 1250mm, with summer and autumn being the wettest months (Bureau of Meteorology). Temperature ranges are on average, mild. A great way to become familiar with the site is to view our eight minute film, Bushcare Blue Mountains: South Lawson Park: https://vimeo.com/verahong/south-lawson-bushcare . Many thanks to Vera and Craig at Seconds Minutes Hours Productions for their wonderful cinematography.